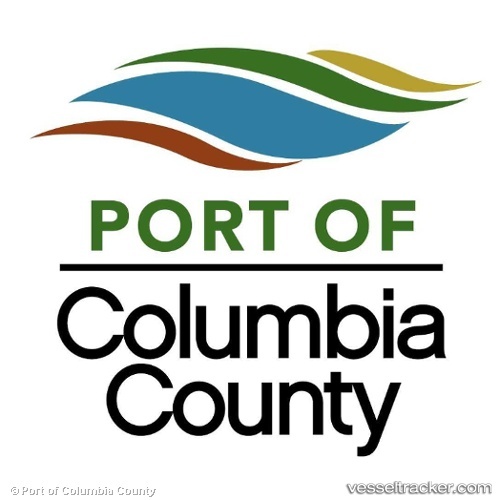 The Port of St. Helens adopted a new name “Port of Columbia County” on July. At its Sept. 12 meeting, the commissioners adopted a new logo reflecting the name change. Last April, the Port of St. Helens set out to rebrand itself to reflect its mission and operations across all of Columbia County. In July, the commissioners of the port district formally adopted a new name, “Port of Columbia County.” The name, currently “Port of St. Helens,” is not indicative of the port operations that stretch from Clatskanie and Port Westward to Scappoose along the Columbia River. At its Sept. 12 meeting, the commissioners adopted a new logo reflecting the name change. It is the next step in a process that will culminate with a total rebranding of the port by year’s end.